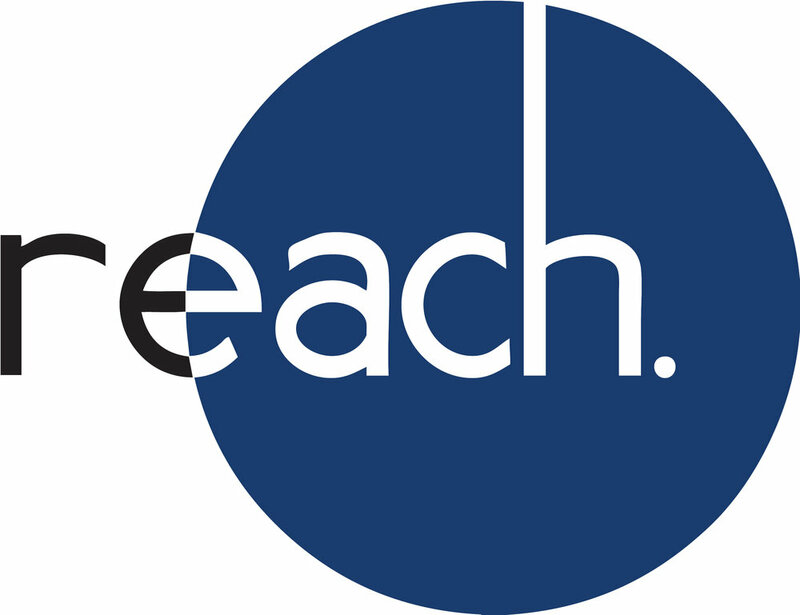 I would be more than happy to answer any questions on what REACH is all about, and how you can get connected with REACH. Feel free to take a look at the rest of our page to discover more about what we do at our Young Adults Ministry at University Drive Alliance Church. This is where we hope to plan events that lead to the development of friendships. This is the most ‘basic’ aspect of our focus, but it is crucial in developing deeper relationships with both each other and with God! Once a month we eat (free!!) dinner together by meeting at 6:30 and then playing a game. This is a perfect night to invite friends! We want to reach others with the truth and love of God. We plan events that will intentionally reach our community, especially the University Students, mostly with offering free food! We host Pancake Breakfasts once a semester and serve our University Students in their last week of classes. We also run a Parking pass BBQ to bless our University students with some parking passes (and food!) at the church in September. Part of our outreach events also include our “service nights” that happen twice a year. Equip Nights: Once a month we dive into a different topic in a “coffee house” style night. We meet in the foyer and go through topics such as: learning to read your bible, deepening your prayer life, managing your finances in a biblical way, etc. Bible Study: This year we are going to have a Men’s small group Bible Study and a Women’s small group Bible study. Our Women’s Bible study meets on Tuesday Nights at 6:30pm. They are studying 1 & 2 Corinthians this year. For the address of where they are meeting – e-mail Justine! Our men’s bible study is going to study Philippians this year. TBA when and where they will be meeting.